Becoming a Volunteer Firefighter or a First Responder takes time, effort and dedication. However, the benefits of saving lives and making your community a better place is worth every minute and every ounce of effort. Please review the information below to learn more about our training program.  Contact us if you want to dedicate your time, skills, and physical ability to helping your community. How do I become a First Responder? It takes about 100 hours to be trained as a first responder. This is about one month of weekends, including the Incident Command System module. To maintain their skills, a first responder must complete 70 hours of training annually. 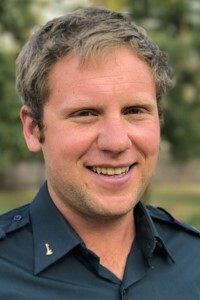 First responders are trained as professional medical attendants and are licensed and certified by the Emergency Medical Attendants Licensing Board. It takes about 350 hours of training to become a firefighter. This is about eight months of weekends, including the First Responder medical training. To maintain these skills, a firefighter must complete 120 hours of training annually. Members are trained and accredited to the same standard as professional firefighters. Volunteer professionals can go on to full-time career positions in larger fire departments. Pender Island Fire Rescue’s training programs meet the pre-requisite training standard for larger municipal fire departments with full-time staff. In fact, Pender Island firefighters have gone on to make firefighting a great full-time career. What does “Paid On Call” mean? 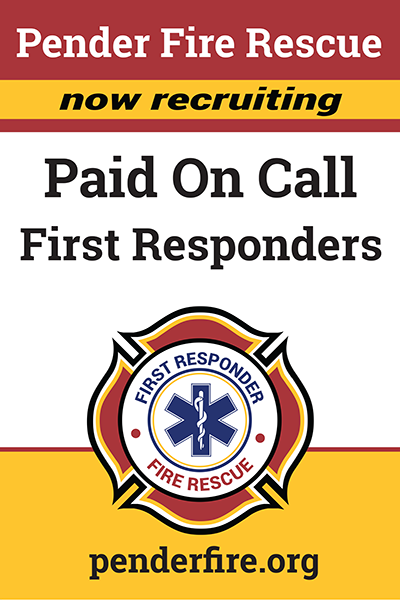 A paid on call member is a firefighter or first responder who earns a living doing his or her everyday job and volunteers to respond to calls on a paid per call basis. Typically, the pay is a small stipend to offset expenses. Can volunteers earn a living being a first responder or firefighter? No. Typically, a paid on call member will earn $1,000 to $3,000 annually. Can I apply and train to become a First Responder and Firefighter at the same time? After you submit your application, we will ask you to obtain medical clearance and complete an RCMP criminal record check. Then, we will invite you to attend a panel interview. We will notify you of your application results. If you are a successful candidate, you will receive a “Formal Letter of Invitation” to attend initial training. Upon successful completion of the training you will be offered a position within the department, subject to a probationary period. 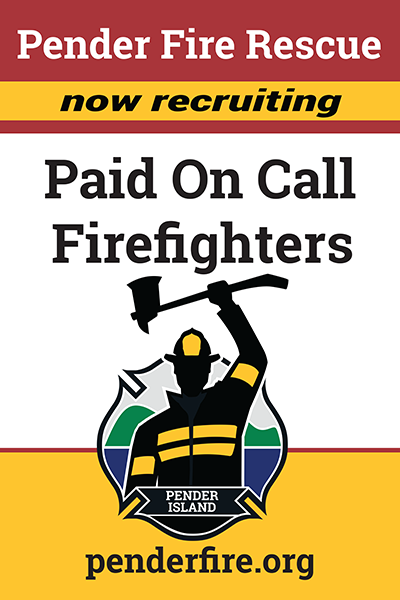 If you have any questions or need assistance with your application, please contact: administration@penderfire.org or call 250-629-3321.